Xiaomi announced the much awaited MIUI 9 with revamped UI and latest software. 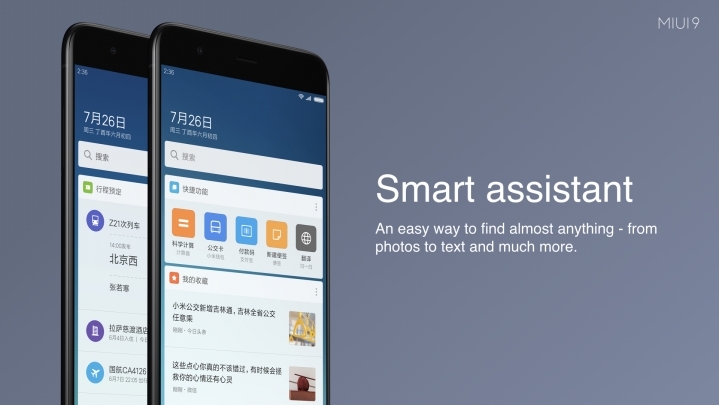 The new MIUI 9 Features includes Image Search, Smart Assistant, Smart App Launcher, and Performance Enhancements. Xiaomi has promised faster app launching speeds with the new update. Now when the new OS MIUI 9 released, the general question that comes to mind is; which Xiaomi smartphones are going to receive MIUI 9 Update, and when? 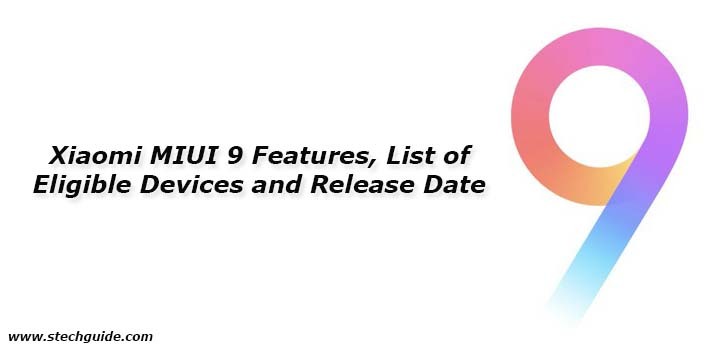 Luckily who are looking for some answer check Xiaomi MIUI 9 Features, List of Eligible Devices and Release Date from below. The new MIUI 9 update Features includes Image Search, Smart Assistant, Smart App Launcher, and Performance Enhancements. Xiaomi has promised faster app launching speeds with the new update. The features in MIUI 9 China ROM and Global ROM might be different. Some features are available in China only and Global ROM might have different features. Dynamic resource allocation by prioritizing the in-use App for the fluent experience! Two steps for all the vital information: Copy and receive info! 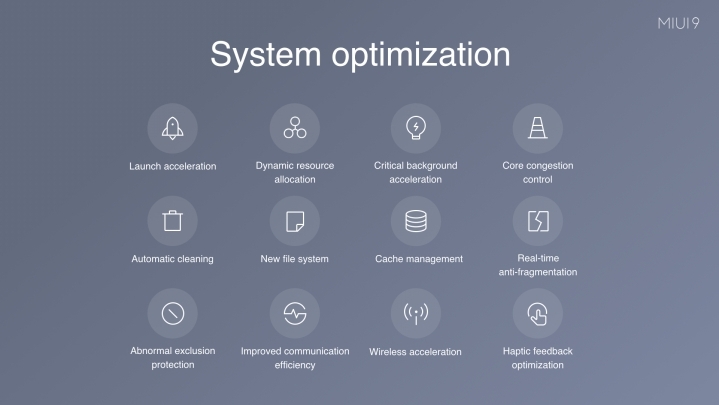 System Optimizations – The company provides various system optimizations in the new OS. 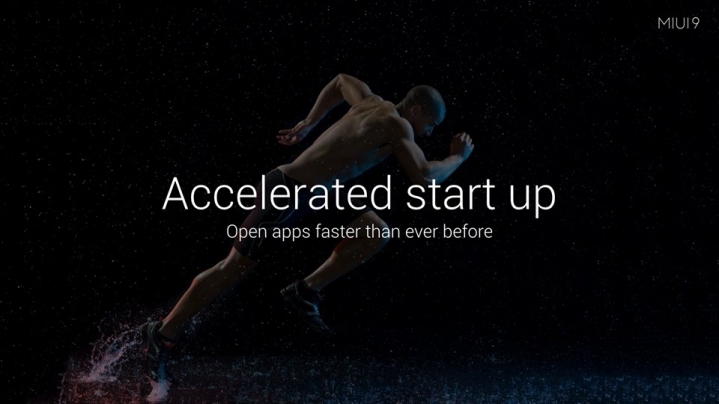 Xiaomi has promised faster app launching speeds with the new update and now the apps will launch blazingly fast. Haptic feedback has also been improved and there is an automatic cleaning process. 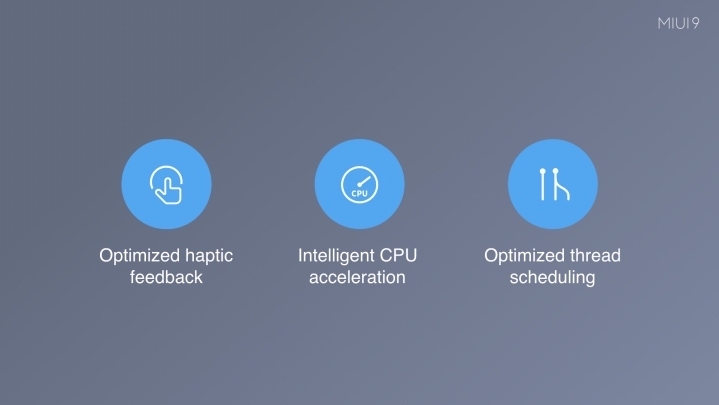 The other optimizations include intelligent CPU acceleration and optimized thread scheduling. 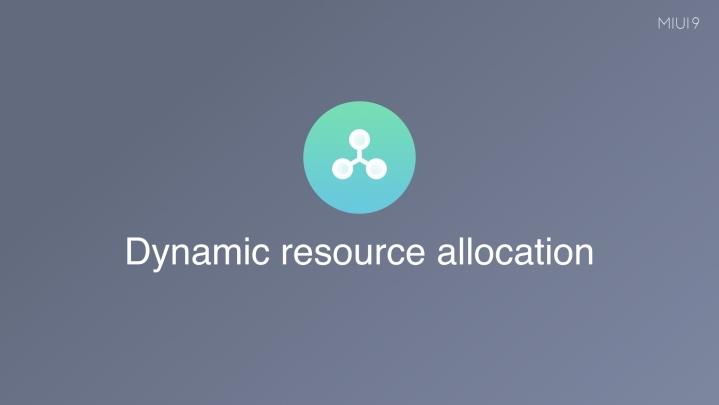 Dynamic Resource Allocation – Dynamic Resource Allocation helps to ensure that foreground apps get priority over background apps. If you are using one app, it will get prioritized by the system resources to ensure smooth performance. Previously all the apps were fighting for the resources but MIUI9 will prioritize resources for what you are using. Split-Screen Multitasking – One of the most notable feature of MIUI 9 is Split Screen Multitasking. This feature was present in Android Nougat and now it is available for MIUI 9. The multi-window mode in MIUI 9 allows you to run two apps side-by-side, which is useful for the big devices like the Mi Max 2. To access the Split Screen feature, just tap the Recent key followed by “SplitScreenMode” button present at the top. 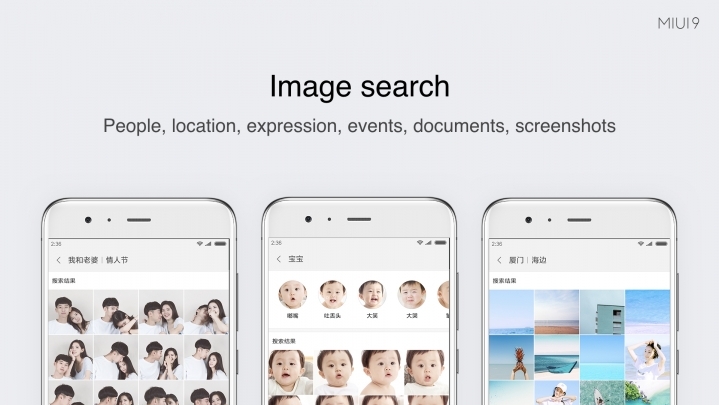 Image Search – One of the most powerful features of MIUI 9 is Image Search. Xiaomi users will now be able to filter their photos by keywords, like in Google Photos. For example word like “selfie” will show all photos taken from front camera or word “book” shows all images containing books. It also allows you to search for people, locations, expressions, events, documents, and screenshots. 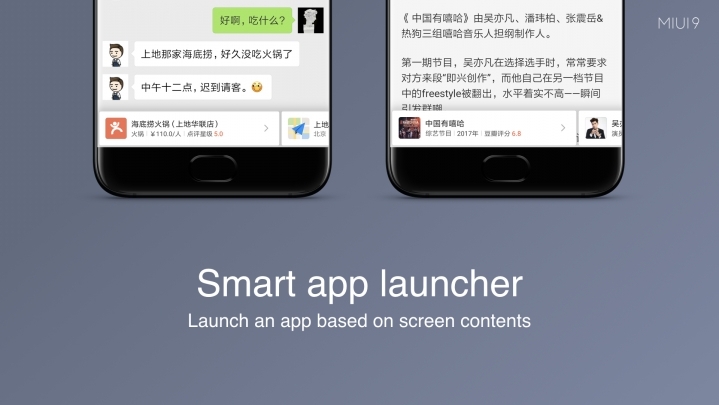 Smart app launcher – It launches an app, based on screen contents. For example, if you are talking about a location in a message, MIUI 9 will open the relevant app like Maps straight from the messaging screen. Smart Assistant – It lets you search for almost anything within your device. Smart Assistant is an easy way to find almost everything, schedules, notes, and much more. Revamped UI – MIUI 9 brings 3 new themes No Boundary, Color Fantasy, and Cool black, along with the default theme. The home screen and lock screen now looks cleaner and the icons have picked up a much-needed visual refresh, and look much more modern. Mi 5x will be the first device that will come with MIUI 9 pre installed. Mi 6 and Mi Max 2 will be the first device which will get the update, the second batch includes three devices Mi 5, Mi Mix and Mi Note 2. All other devices will receive the update after that. Check the list of MIUI 9 Compatible Devices from below. The first closed MIUI 9 China Developer ROM will be released on July 27. Most probably the update will be rolled out for Mi 6 users and other devices will get the update later. This covers all new Xiaomi MIUI 9 Features, List of Eligible Devices and Release Date. Let us know what you think about the features of MIUI 9 OS.